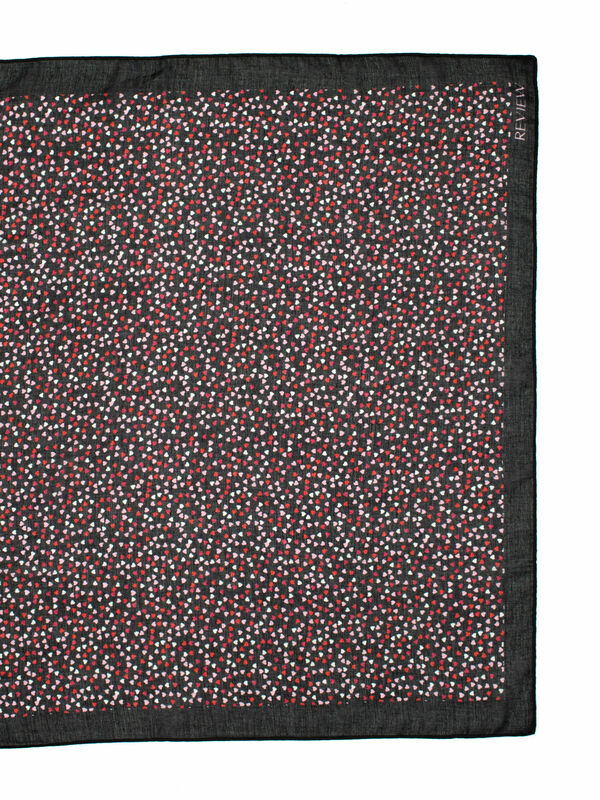 Scattered Heart Scarf https://www.review-australia.com/au/scattered-heart-scarf/RE19ACC274.REBLK055.OneSize.html There's no such thing as too many hearts, the Scattered Heart Scarf is testament! Featuring cute tiny hearts all around in White, Red and Blush this scarf will give you that extra bit of love and warmth we all need. There's no such thing as too many hearts, the Scattered Heart Scarf is testament! 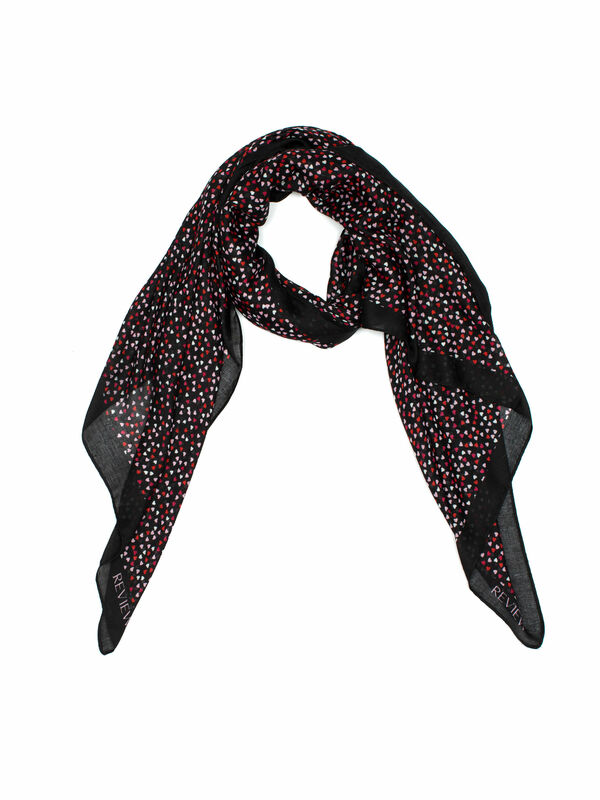 Featuring cute tiny hearts all around in White, Red and Blush this scarf will give you that extra bit of love and warmth we all need.